He was a Plumber like I was. He wrote a book and won many dogfights. Clark and Clark's Tramp AKA Armitage's Kager. Below Gr Ch. 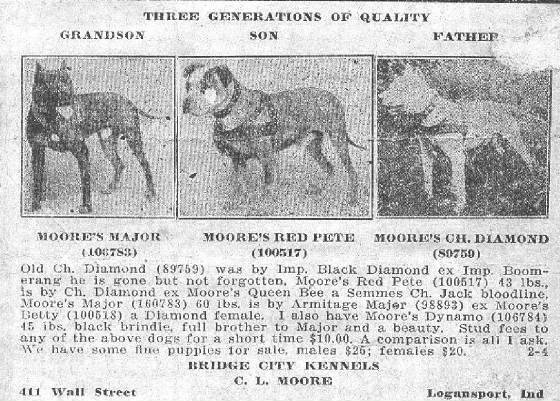 Armitage's Kager's AKA Clarks Tramp Pedigree. 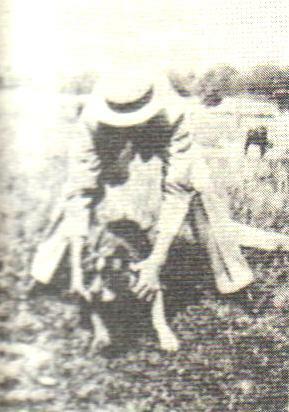 Above- George C. Armitage was a famous dogman from the early days. 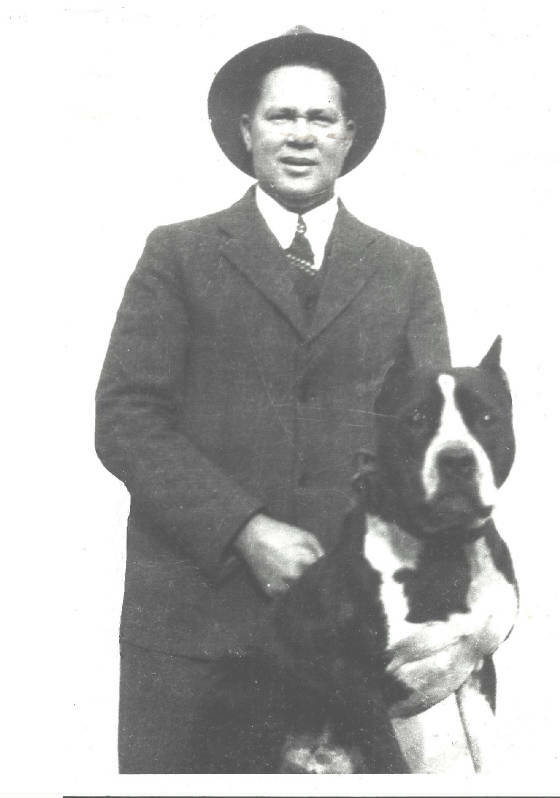 He was a top dog-fighter in his era. He was born in Kensington, Pa. in 1882 and died June 30, 1959. He is Buried in Kocher Cemetery ,Ruggles,(Laketon), Luzerne Co. Pa.. George's wife was Dorothy E. Armatage and she was born 1886. he had a son named George C. Armatage Jr. His second son was Thomas Terry Armitage. He was born April 15,1908 and died in 1986. His third son was Albert L. Armitage and his daughter was Dorothy E Armitage snf then Lewis F. Armitage then Louise M. Armitage. 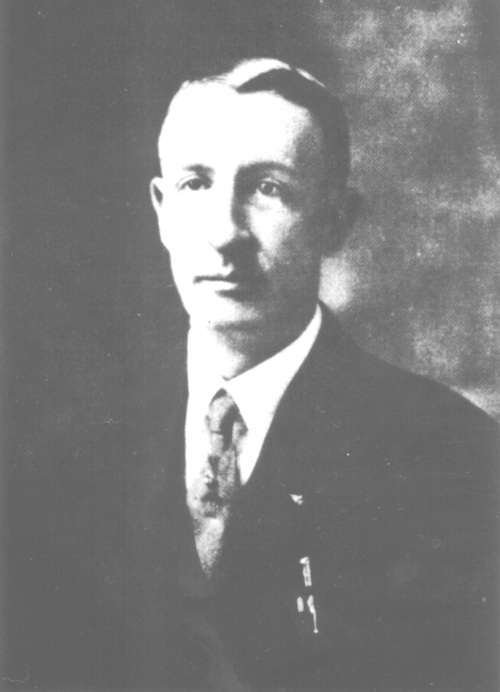 Then Henry J. Armitage. George had several grandchildren also. George was a Master Plumber and gas fitter like myself. I saw an old ad from an early newspaper at the Historical society from the early 1900's where George was doing some real big major jobs on some hugh tall buildings in Pennsylvania. When he was young man he worked in the oilfield. Below is Al Brown. 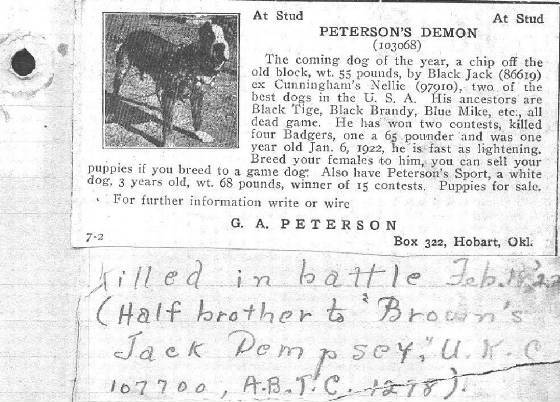 His Great Grandson Matthew Brown sent me lots of this info. 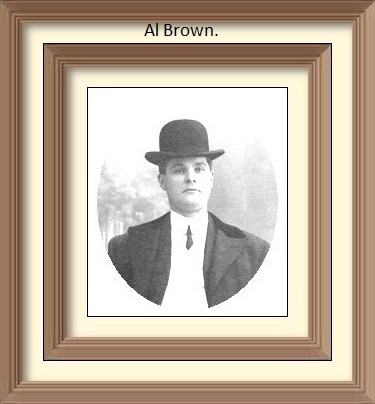 Lots of people have stolen Al browns photos and put it on their webs. Al Brown. He is much older in this photo. 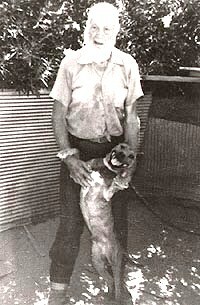 Al Brown and one of his dogs. Al Brown & 9XW Tacoma Jack. stop and visit with one of the great dog men of all times, Al Brown. to you the conversation we had. with the dogs until his health went bad and he then moved to Phoenix. 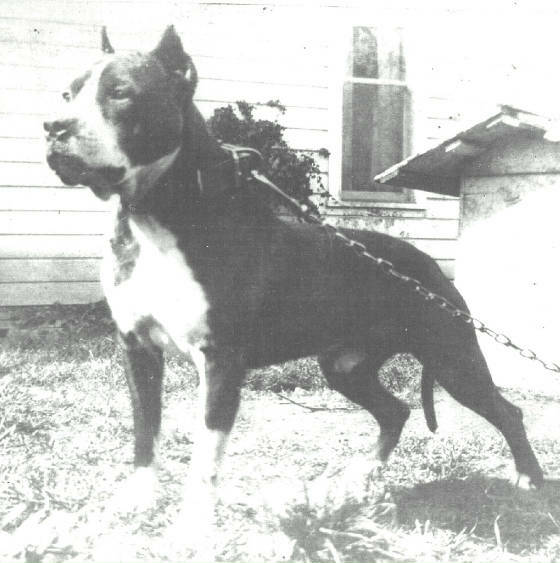 old 'Jack II' and a whole bunch of them well known 'Black Jack' dogs. more than anything else. I just hate a thief." on paper, 'It's all in the laps of the gods." I'm not sure if th is is correct. I'm waiting on Al Brown's Great Grandson 'Matthew Brown' to varify this. He is the one that sent me these pictures and articles about Al Brown. 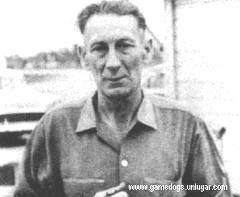 George Saddler a very good dogman. One of the best conditioners of his day. Saddler $ Bozo. Saddler had a very kind face.